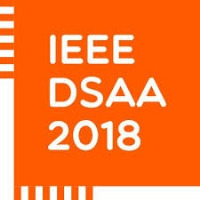 DSAA 2018 is the 5th annual installment of the IEEE International Conference on Data Science and Advanced Analytics (DSAA). 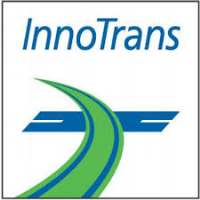 InnoTrans is the leading international trade fair for transport technology and takes places every two years in Berlin. The twelfth InnoTrans will take place from 18 to 21 September 2018. 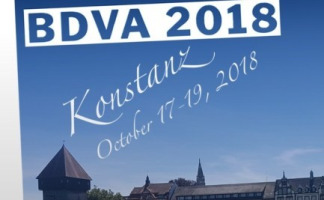 EuCNC 2018 is the 27th edition of a successful series of technical conferences in the field of telecommunications, sponsored by IEEE ComSoc and EURASIP, and financially supported by the European Commission, focusing on communication networks and systems, and reaching services and applications.